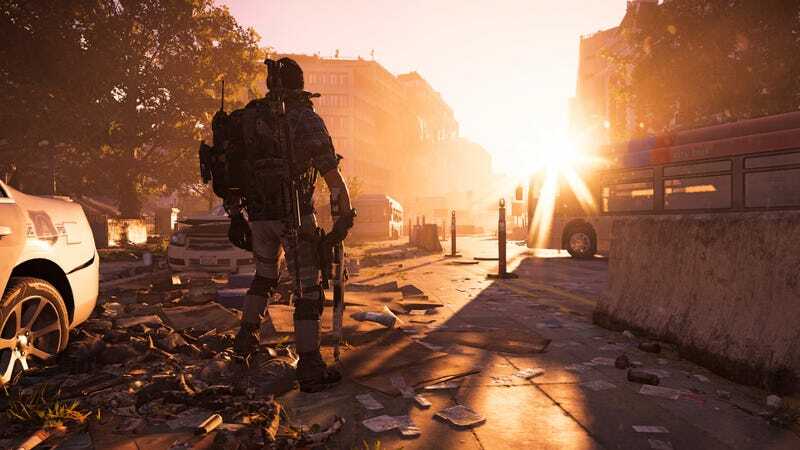 Yesterday evening’s patch issued to fix The Division 2's gadget/skills cooldown bug seems to have been effective. Issues I’d run into with my drones suddenly disappearing and going into cooldown didn’t repeat last night as I played for a few hours. I’ve heard from other players also reporting that the old problems are gone. Ubisoft promised a second patch later this week should fully resolve the issue.